Stop Gun Violence in the USA! Pass a law which regulates the sale and possession of weapons and which is in compliance with the 2nd Amendment! The United States is one of the greatest nations in the world, but it's one of the worst when it comes to gun violence. Gun-related violence and death is a real public health problem in America, researchers say. The US has more civilian guns than literally any other country on Earth and every day 297 people are shot in murders, assaults, suicides & suicide attempts, unintentional shootings, and police intervention. Guns are deeply integrated in the American culture, psyche and economics and there are no laws that govern the sale and possession of guns and weapons in general. 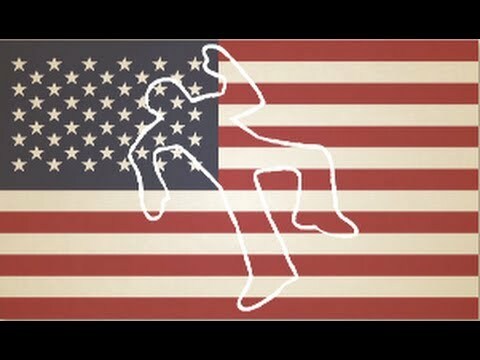 Deaths by gun violence are nowadays countless across the USA and it's absolutely necessary to raise awareness in order to have some law changes on the matter: this is not an attempt to go against the 2nd Amendment, but just a try at making the USA a safer, more regulated and more peaceful country to live in!